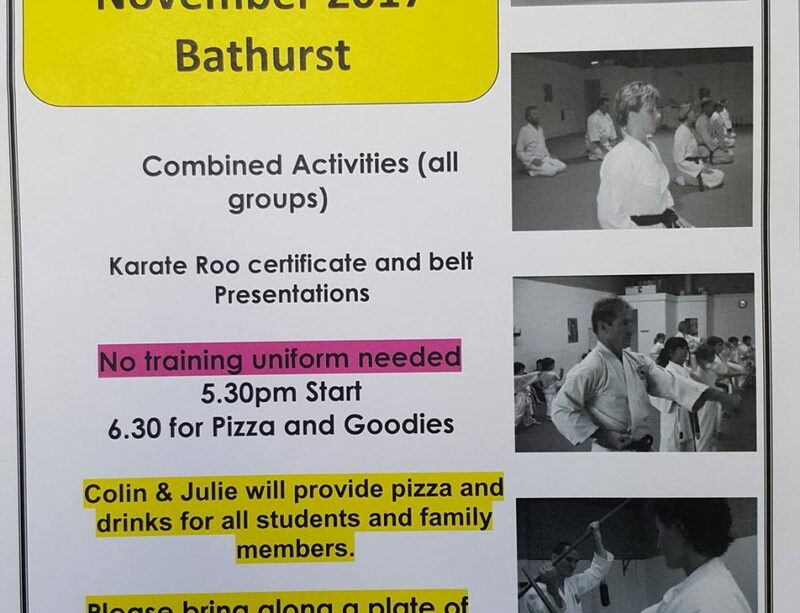 AN international experience for eight Bathurst students of the Seito Shito-ryu Phillip’s Dojo has ended with medals and memorable experiences. 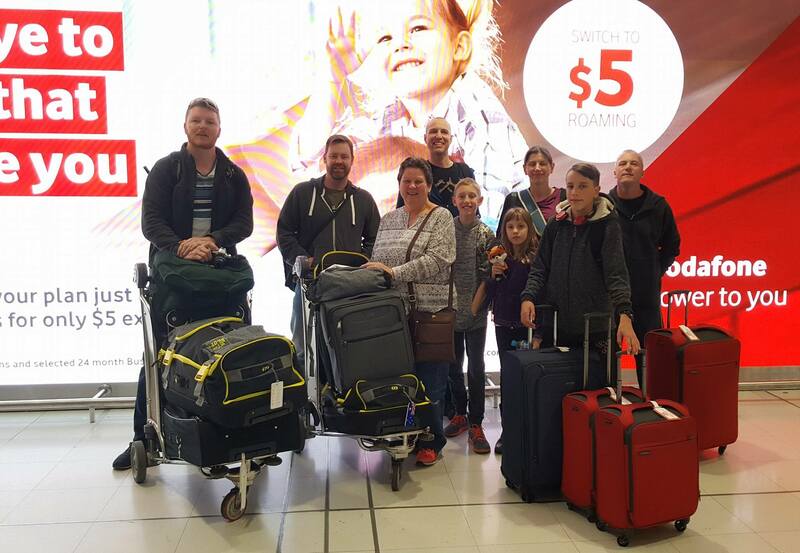 Bathurst students and teachers were part of the Australian team that took part in the recent Seito Shito-ryu International Championships in Osaka. 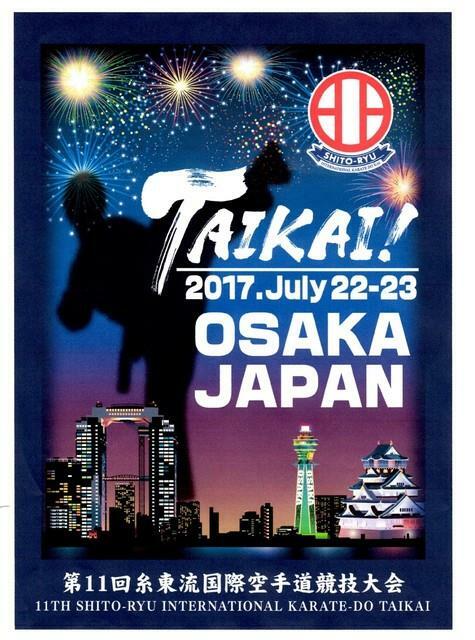 It was the 11th edition of the International event for the elite style of karate, which traces its roots back to Okinawa. 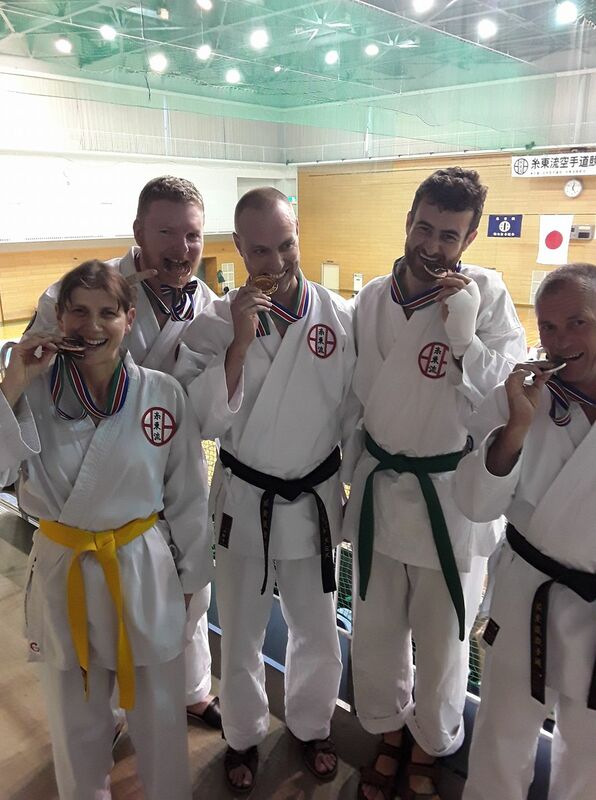 ALL SMILES: Laurana Smith, Matt Jones, David Smith, Jack Fry and Colin Phillips display their medals. 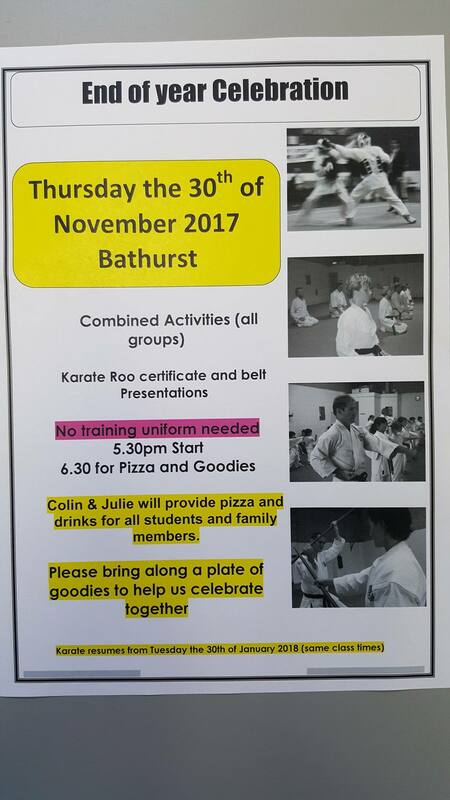 In the 18-35 years Kyu division – for ranking lower than black belt – Jack Fry picked up a bronze after performing two low level katas. 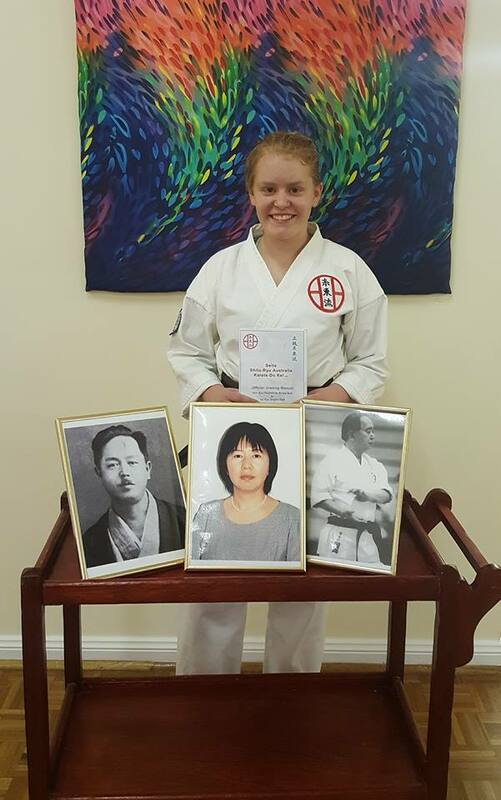 “I wasn’t expecting to win the kata – not up against so many higher level belts. It tuns out it didn’t matter how high a kata you performed, it was all about how you performed it,” Fry said. 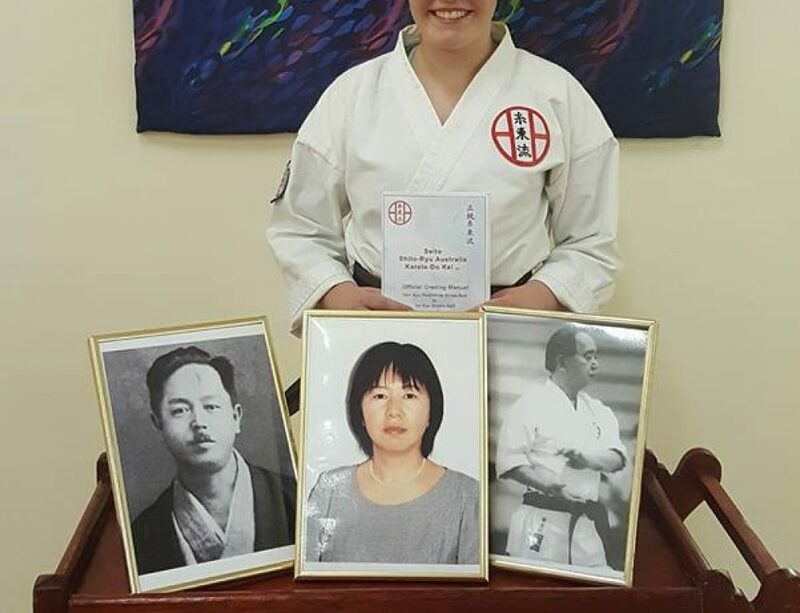 Laurana Smith achieved the same result in the over 45 female open Kyu division.